Eastminster a global blog about politics from the University of East Anglia (UEA). It is based in the School of Politics, Philosophy, Language and Communication Studies, which is one of the leading Departments in the UK. The blog aims to promote debate about politics around the world. On this website you will find expert political analysis and information about the latest research from the University of East Anglia. 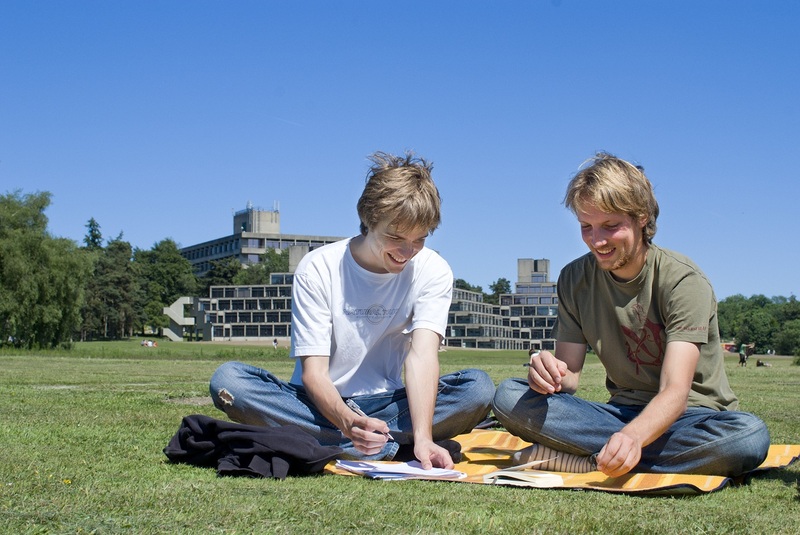 You will also be able to find more about life at UEA, the experiences of our students and community, and what it would be like to study with us. But Eastminster is different to most University blogs. It includes expert analysis from our academics, but they do not live in an ivory tour. Eastminster therefore also includes posts from our students, and politicians, practitioners and activists as part of our perspectives from the field of politics series. It therefore brings our research closer to the world of politics. We welcome contributions – please do get in touch. Our research is contributing to debates in public policy and cultural politics on some of the most pressing issues of the contemporary world. Our distinctive unit combines concentrations of expertise with interdisciplinarity, breadth and originality, and links to UK and international research in politics and international . We offer high quality teaching; we are ranked 12th in the Guardian University Guide 2015 league tables for politics (ahead of most Russell Group universities) and consistently receive excellent feedback from our students. The 2013 National Students Survey and the 2014 Guardian University Guide both found that 95 per cent of our students are satisfied with the teaching they receive from us. 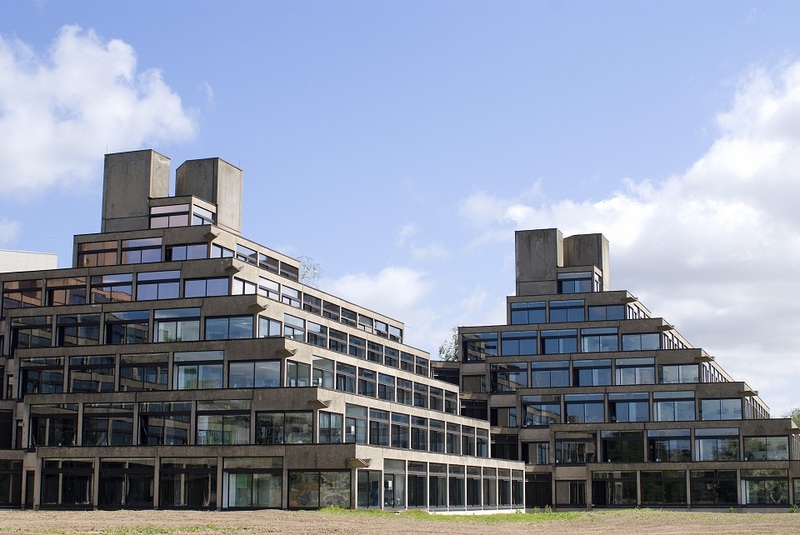 If you have any enquiries about the Eastminster Blog, please contact : Toby James on t.s.james@uea.ac.uk.